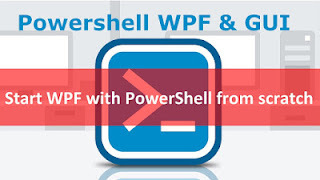 Home Videos Video: How to use WPF with Powershell and create Metro Design GUI ? Video: How to use WPF with Powershell and create Metro Design GUI ? In this video from Damien Van Robaeys, you will learn how to use WPF with PowerShell to create Metro design GUI.